Could these be the best wedding venues in the South West? Finding a wedding venue can be one of the most difficult parts of planning a wedding, almost everything else depends on this key aspect. 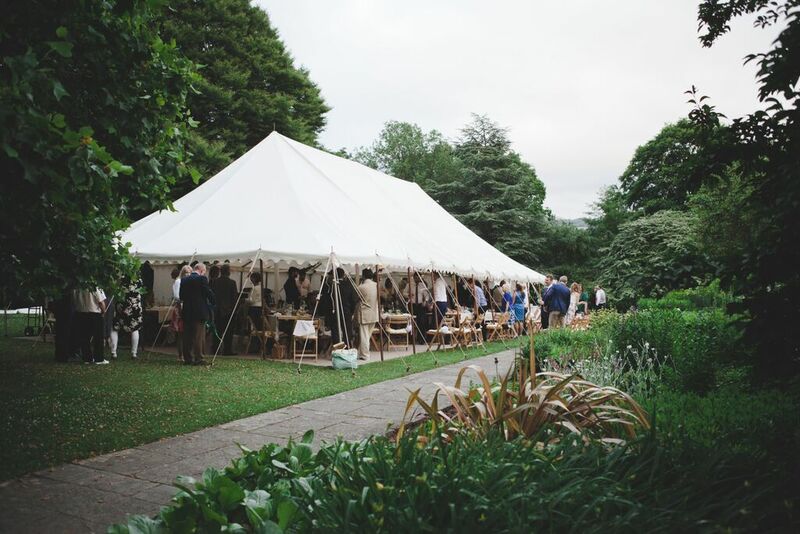 Over the 28 years we have been providing wedding marquees at South West Marquees, we have built up a valuable network of relationships working closely with diverse venues. They all offer something different from each other and here are some of our favourite venues that we feel are unique. Some cater for lower budget weddings some are ideal for those who are looking for somewhere to really impress guests with a touch of luxury. All of these venues are run by talented, passionate people that work very closely with us to provide a seamless, stress free set up. 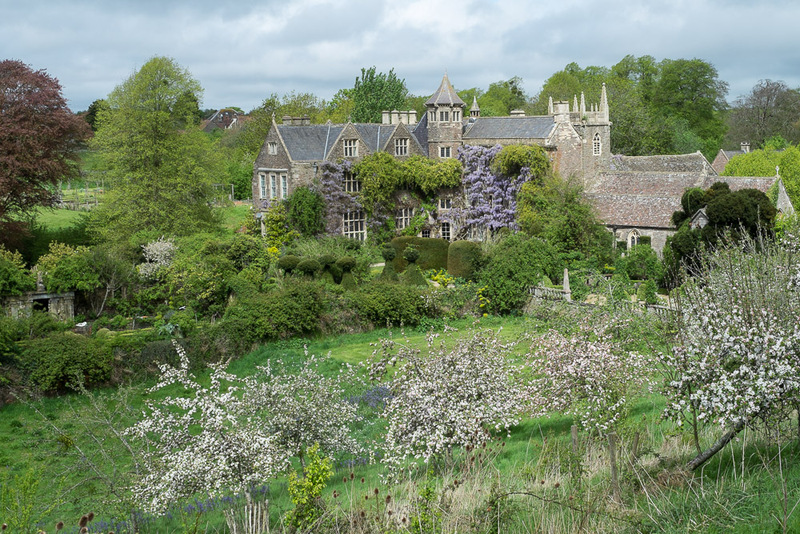 Hanham Court Gardens is a beautiful and unexpectedly rural manor and gardens, just 20 mins from the centres of Bristol and Bath. The house, a former Monastery dates back to the late 13th Century. Hanham Court is best known for its picture perfect gardens, once voted ‘Britain’s Most Romantic Garden’ by Gardens Illustrated it is this rich mix of colour, scent and structure that makes these gardens an idyllic wedding venue. Offering Marquee receptions throughout the summer months Hanham Court Gardens prides itself on creating weddings that are truly unique for each and every couple. 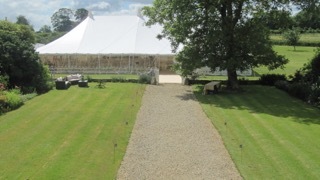 Marquees are set up in the garden and can be large enough to accommodate up to 250 guests for the entire day. Special Feature: Why not arrange for your guests to arrive by boat from the centre of Bristol? Seymours Court offer you the flexibility and “can do” attitude that allows you to have the next best thing to a wedding in your own garden. With a fifteenth century country manor house as a backdrop and paddocks, orchards & gardens at your disposal, you have the ability to stage the wedding of your dreams. Working with the suppliers of your choice, we can help you create a perfect, relaxed rural reception for you to celebrate the most important day of your life. Marquees can be set up in front of the house to accommodate large numbers of guests, you even get to stay in the manor house on the night! Guests will be hugely impressed when they arrive at this picture perfect manor house. Special Feature: Each wedding is treated like the wedding of a family member. This is no wedding factory but truly unique. 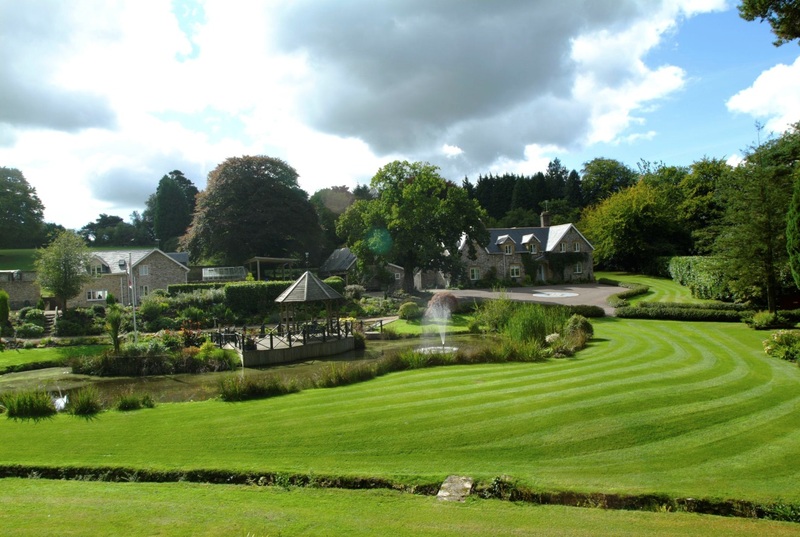 Widcombe Grange is set on the Somerset Hills in its own 20 acres, a beautiful lakeside setting. House party style weekend weddings are particularly great here, with the Big House Company offering lots of flexibility as well as being renowned for their charming service. It’s like being married at your own country house with your closest family and friends staying with you and the party continuing over the whole weekend. Marquees supplement the facilities afforded by this luxurious setting. Beeses Tea Gardens Cater for smaller weddings in a really unique fashion. 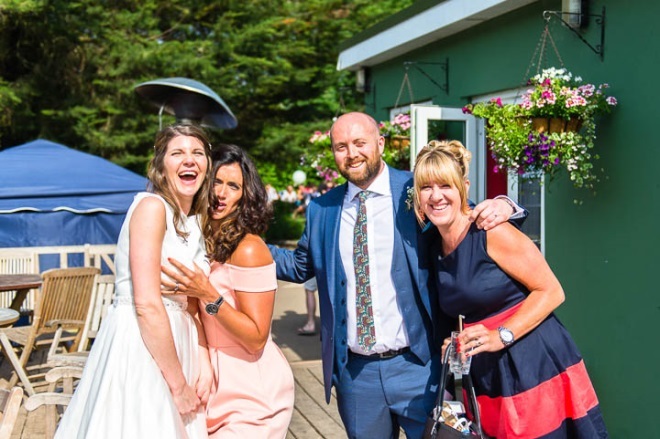 Having a wedding party at Beeses probably means you’re a bit romantic, a bit bohemian, and definitely cool! It’s a hidden gem a just short river cruise away from the city centre where the hustle and bustle melt away and you can have your special day the way you want it. We have provided cover for weddings and engagement parties, people seem to visit Beeses and fall in love with it. You would never believe such a hidden gem would exist so close to Bristol. Special Feature: Dine right next to the river! 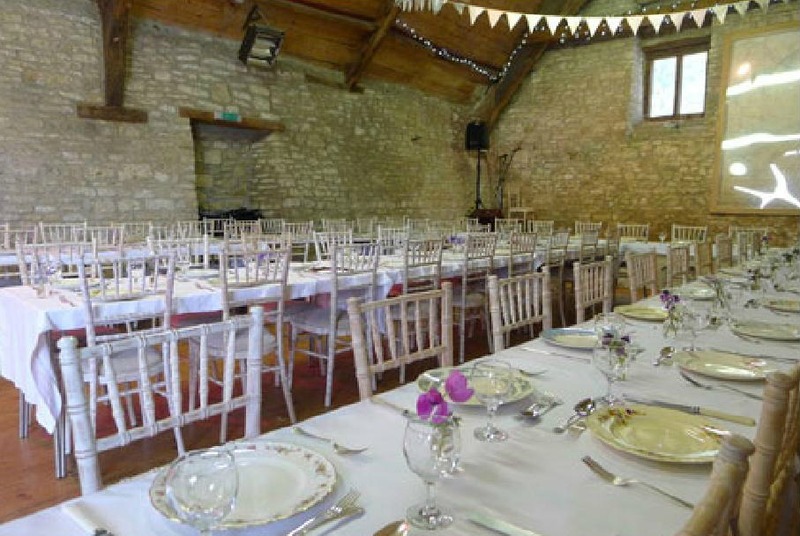 Mells Tythe Barn is beautiful Medieval Tithe barn set in the picturesque village of Mells. Steeped in local history, the village also includes a coaching in that provides accommodation and country church. We have often set up marquees to provide a dining area to supplement the main barn building. Special Feature: Historical Medieval Barn set in rural Somerset countryside. These are just a few of the venues we have worked at, if you have specific ideas call us and we can point you in the direction of the supplier that best suits your needs. South West marquees provide everything you need to make any venue work, from Luxury Toilets to Bell Tents for guests to stay in.